Swimming pool ABS plastic water pipe sized at 1 ½” diameter in 1.5 metre lengths. 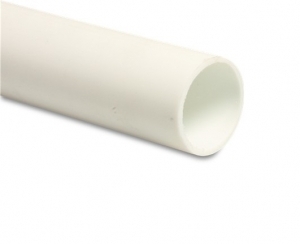 This plastic water pipe is the most common size of swimming pool water pipe in the Uk. We also have a full range of ABS glue fittings if required to go with this plastic pipe to allow you to plumb in the water circuit for your swimming pool.